Over the years, there's a good chance you've read plenty of enterprise resource planning system deployment guides. They'll tell you horror stories about how complex the project can be. They'll warn you to prepare for escalating costs and inform you that you need a cross disciplinary team to make sure you adequately cover all of the processes touched by the ERP program. It's all good advice, but it often centers on an old idea of what ERP software is. Modern systems offer greater flexibility and accessibility than traditional ERP platforms, and you need to rethink deployment in light of these changes. The global market for ERP software is expected to expand at a compound annual growth rate of 7.4 percent from 2017 to 2025, Accuracy Research found. However, the global market for cloud ERP systems will achieve a CAGR of 13.6 percent from 2017 to 2023, Allied Market Research discovered. "Cloud computing reduces the infrastructure overhead associated with an ERP system deployment." Cloud computing reduces the infrastructure overhead associated with an ERP system deployment and makes the technology more manageable and cost-efficient for even small to medium-sized organizations. In response, vendors have adjusted to stand out in what is now a crowded marketplace. When it comes to traditional ERP systems, the market was largely dominated by a small group of vendors who created large-scale systems for the major corporations that could afford them. The customer and solution base was fairly small, and each vendor may have specialized in a few key features. With the cloud democratizing ERP system use, more vendors have been emerging in the space with highly specialized platforms. Furthermore, continued evolution in the sector has created a situation in which most ERP solutions share very similar core functionality. The main differences between ERP platforms today tends to be in the specific capabilities they offer users in different verticals. For example, one service provider may aim its workflows and data management systems at the needs of e-commerce brands while another focuses more heavily on manufacturing. ERP software publishers are working to stand out in the market by specializing their platforms for specific verticals and user types. Any successful implementation begins with a thorough analysis of the marketplace to get a baseline for the standard features available across solutions and the key vertical-specific capabilities offered by your short list of vendors. Customization: How easy or difficult is it to customize? How much will you need to alter the solution to make it work? How does the publisher respond to customer needs for new feature sets or capabilities that arise over time? Total cost of ownership: Moving to the cloud leads to changes in payment models. Whether you want a cloud or traditional ERP setup - both are evolving in light of today's demands - you need to consider the pricing and subscription models to understand TCO. Integrations: As a data hub for your business, you need your ERP solution to integrate with applications and services across the organization. Systems that offer the APIs and integration flexibility you need can allow for a much smoother deployment, minimizing the need for manual coding. 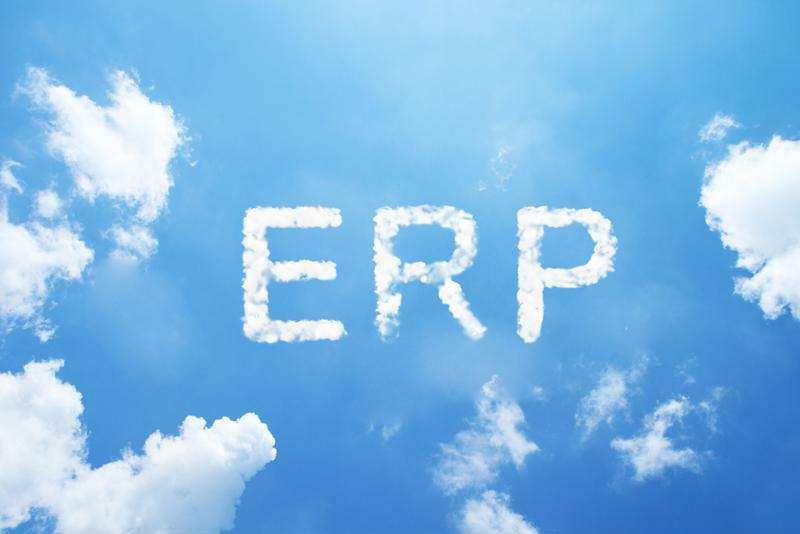 The rise of cloud ERP systems has changed the entire market. Upgrade infrastructure: ERP solutions use a lot of data. Get your network and backend systems ready to handle the demand. Train users: Poor engagement after new software is in place derails value. Start training early to build excitement and prevent users from getting overwhelmed. Map your processes: An ERP solution can help you automate and document your workflows, but this begins by understanding and formally mapping out your business processes. These aspects of the ERP system deployment are where things can get complicated, but the right partner can help. ICS-Support offers a combination of consulting and IT management services that can help brands find the right ERP solution and get it up and running as efficiently as possible.